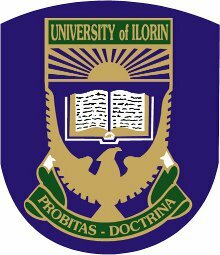 The management of the University of Ilorin (UNILORIN) has released the 300-500 Level examination timetable for Harmattan (first) semester, 2017/2018 academic session. According to the timetable, the exam will start on Monday, 5th March, 2018 and end on Friday, 9th March, 2018. UNILORIN Harmattan Semester Exam Timetable. The examinations for each course will hold as scheduled. Lateness especially after the scheduled period WILL NOT be countenanced.